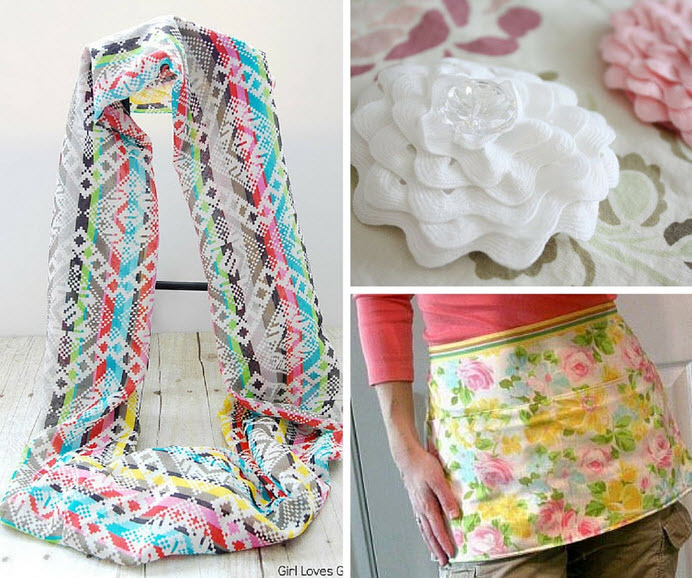 Sewing can be a rewarding pastime for your whole life long. Whether it’s for making garments, quilts, or cross stitched patterns, these pieces can bring you personal joy for years to come. Plus, there is nothing quite as pleasing as a perfectly fitted shirt. However, like with any hobby, there are some hurdles to getting started, so, here are a few mistakes we’ve all made and beginners should try to avoid. It’s tempting to choose your own haute couture gown for a fancy event as your first project, but it’s much more rewarding to choose something straightforward and quick. You can focus more on learning how to drive your sewing machine or needle and you get the reward of satisfaction much faster. There are different threads that work best with different types of fabrics, so make sure you double check the label of your thread reels before you buy them. Most garments will be fine with a 100% polyester thread. Threads such as quilting threads or other fabrics such as rayon or silk threads are more specialist and not suitable for every task. For more information, check this sewing threads for each sewing task guide. Sewing pros can turn a strip of fabric into a full dress, but when starting out, plan for mistakes. 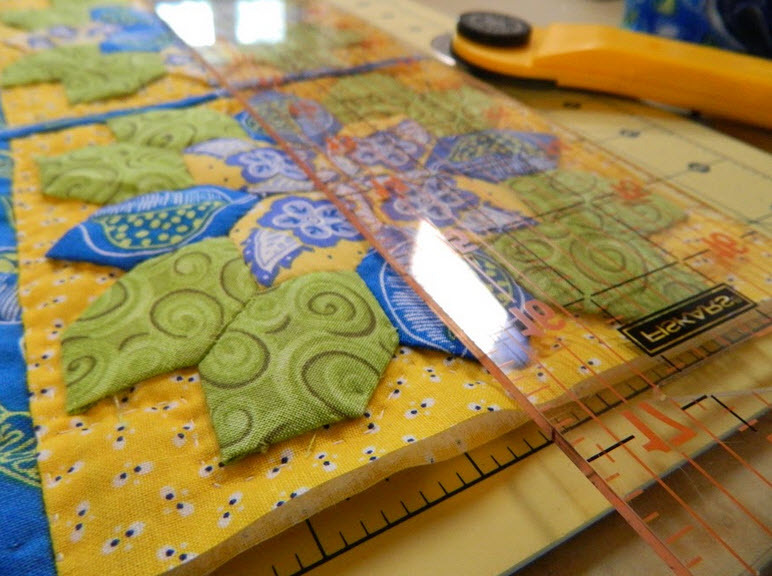 Always buy a little extra fabric in case you cut out a piece incorrectly or it gets damaged. Plus, if you don’t end up needing it, then you have some spare fabric to make a little coin purse or use it as a sentimental part of a quilt. Generally, a woven fabric is the easiest to manage for a first project since the material does not slip or stretch as it is sewn. These include cotton, linen and cotton-linen blends. Have caution around approaching rayon, silk and cotton jersey fabrics until you have built your sewing confidence. Most fabrics shrink when they are washed for the first time, some silks, for example, can shrink up to 40% of their size, which is why it’s important to buy more than you need. Wash your material and iron it before you start cutting out pieces. Ironing your material before you sew makes it look professional when the project is finished and prevents the garment from bunching as you sew. Garment patterns can get pricey, so check the measurements once, then check them again. With all the numbers flying around your head, it’s easy to get confused and make a mistake with the dimensions and waste fabric. The sewing machine is a wonderful tool but can be a daunting purchase. 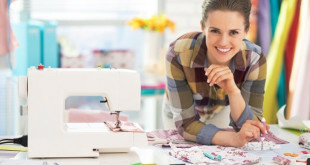 Fortunately for beginners, cheaper sewing machines don’t have to be bad and there are lots of choices out there that won’t hurt the wallet. Plus, if the sewing machine isn’t right for you, there are plenty of websites to sell them on. Tension is the amount of force the sewing machine exerts on your thread as it sews. If there is a lot of tension, then the stitch is tight and unyielding, whereas low tension gives softer stitches. Sewing machine tension can seem extremely complicated, but it is very important for the final look of your project. Use the sewing machine manual to align the thread through the correct thread guides on the side of the machine. Correct tension will give you an even stitch whereas unbalanced tension gives an uneven, less-attractive stitch. 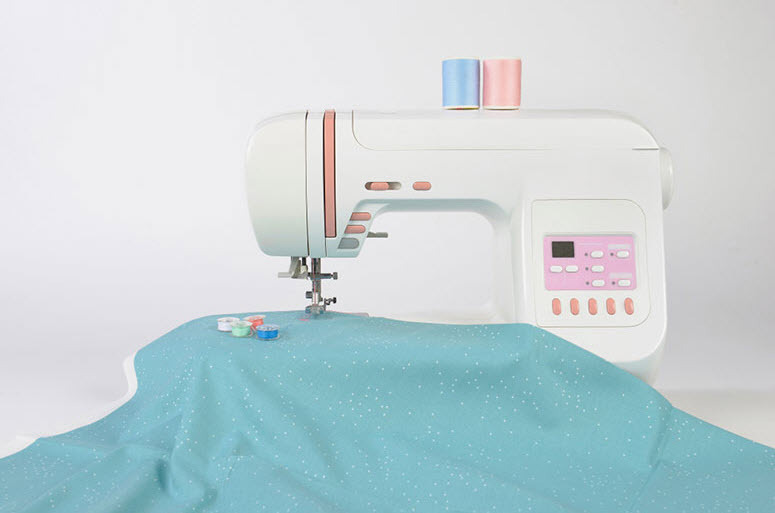 For more information, check out this guide on how to adjust the tension on your sewing machine. Sewing is seen as a solitary activity but can be the foundation of great communities and friendships. Having a support group is also a wonderful way of learning and, ultimately, sharing sewing tips between fellow crafters. Plus, it might extend the lifetime of your hobby and turn it into a lifelong passion. Keep these tips in mind when starting out on your first sewing projects and watch the stitches fly across the fabric. Nothing feels quite as satisfying as pulling on a coat of your own creation or coming home to a piece of cross-stitched art you made.